As Zimbabwe transitions to a new economic order and prepares to relaunch itself on the global stage, there is renewed optimism around the future of this once prosperous land and former ‘Jewel of Africa’. As part of the reform agenda Zimbabwe has declared it will ‘build a competitive private sector that will maximise linkages, deliver high quality jobs and support long-term growth’.1 With high levels of education, a well sustained transport network and English being the most widely spoken language, it is well placed to do so but there is no doubt there are some significant hurdles to be overcome first – not least trust. It was within this context that Zimdaba London took place. 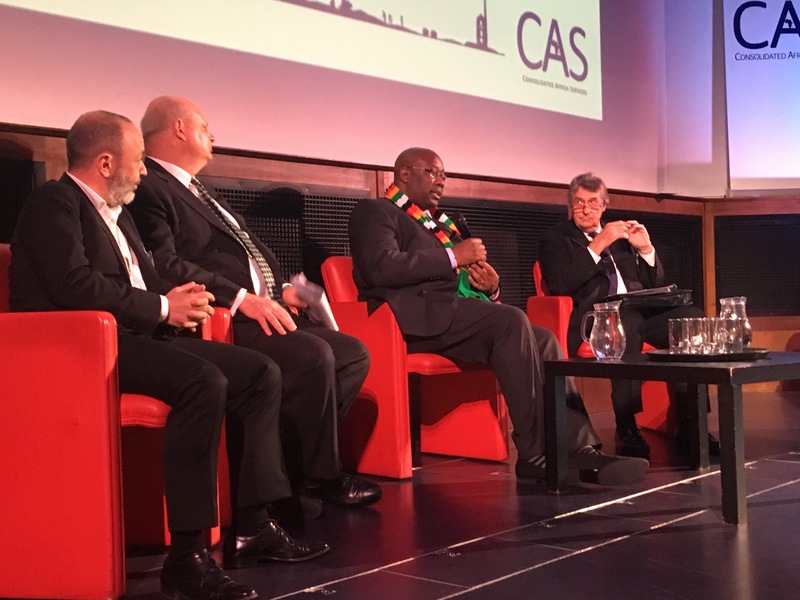 Organised by Consolidated Africa Services (CAS), Zimdaba was an opportunity for a delegation of Ministers, Government officials and business leaders from Zimbabwe to promote the opportunities available in Zimbabwe, to investors from around the world. A series of panel discussions took place over two days with the mining panel meeting on the 15th March, to discuss ‘what is being done to facilitate investment in the mining sector’. The Honourable Winston Chitando, Minister of Mines and Mining Development, opened the floor with an overview of the mining opportunities in Zimbabwe and clarification of the amendments to the Indigenisation Laws that once repelled international investment. There can be no doubt that the relaxation of these laws, confining the 51/49 threshold to just two minerals, diamonds and platinum, are a step in the right direction if Zimbabwe wants to regain the trust and good will of foreign investment. 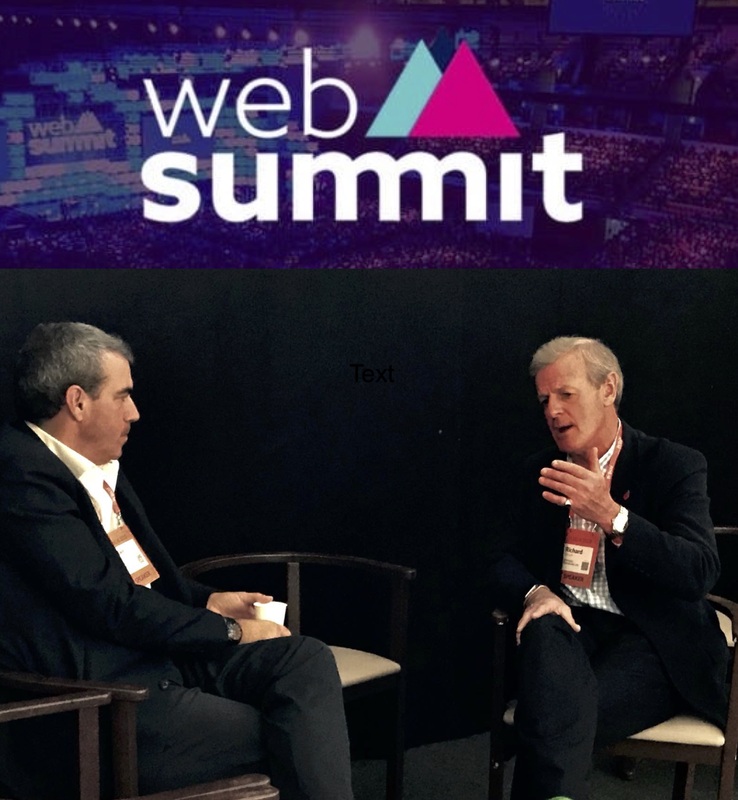 Partner and Head of Mining at Strategia Worldwide, Edward Haslam, proceeded to give an account of his extensive personal experience of the mining sector. With over twenty years’ experience of this sector in Zimbabwe alone, it was hardly a surprise to discover that Edward and Winston had worked closely together in his former capacity as CEO Lonmin. His personal endorsement of the Minister and his positive outlook for Zimbabwe certainly came with strong credentials. Such a strong endorsement of the country must have been a welcome message to the Zimbabwe delegation. However, Edward highlighted the requirement for a real and sustained focus on stakeholder relations and environmental and social governance (ESG) in conjunction with clear policy and regulation of mining, in order to achieve shared prosperity. It is clear that Strategia Worldwide’s approach to identifying these risks and how they are interrelated, building trust with stakeholders and breaking down silos inside organisations, could hardly be more pertinent. Finally Head of Natural Resources at Exotix Capital, Andrew Moorfield, set out the case for investment in Zimbabwe stating that not only is Zimbabwe stable compared to its neighbours but also that there are extraordinary opportunities available if you can ignore some of the ‘noise’ about the region. In summary, Zimbabwe is open to business and with strong corporate environmental and social governance in conjunction with the Government’s new investor-friendly policies the opportunities are there for the taking. 3 Investment Guidelines and Opportunities in Zimbabwe – Priority Areas of Investment 9.2.